Yesterday’s Headline is today’s hoax. 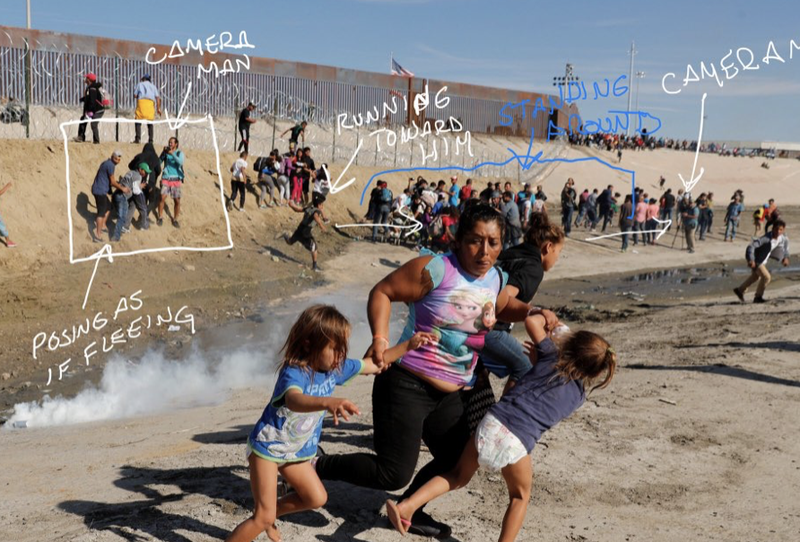 The illegal alien mother ‘fleeing’ from the border wall was all a lie. It was a setup.